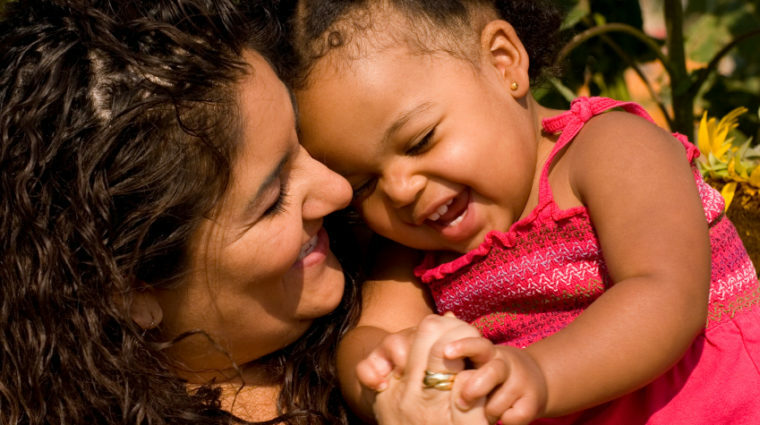 YWCA Asheville is dedicated to eliminating racism, empowering women, nurturing children and promoting health. 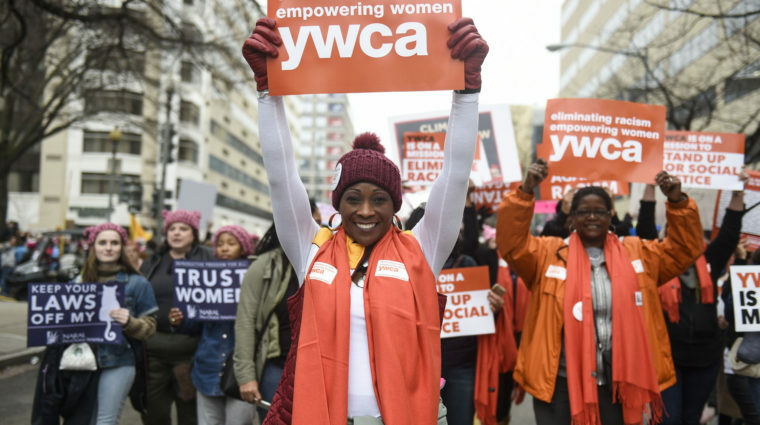 In line with our mission, YWCA programs bridge gaps in education, health, childcare and earning power for women and families in our community. Our annual campaign to bring awareness to the negative impacts of racism and build community with others working for racial justice. 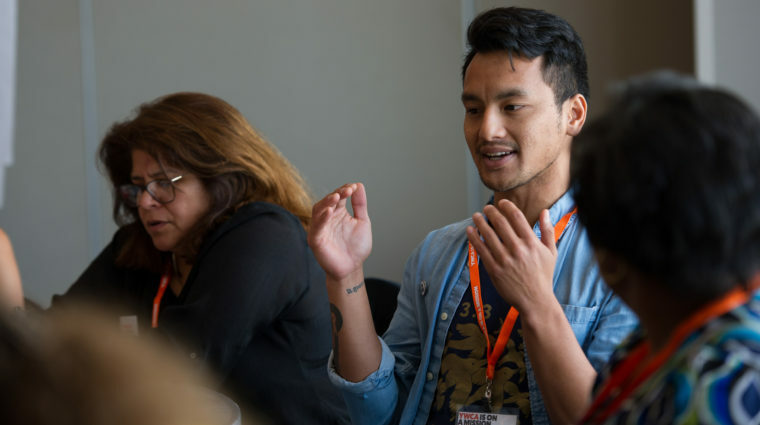 We invite community members to join the YWCA to learn about racial justice concepts and develop a deeper understanding of racism. Support for pregnant and parenting teens to achieve high school graduation, become nurturing parents and reach their future goals. 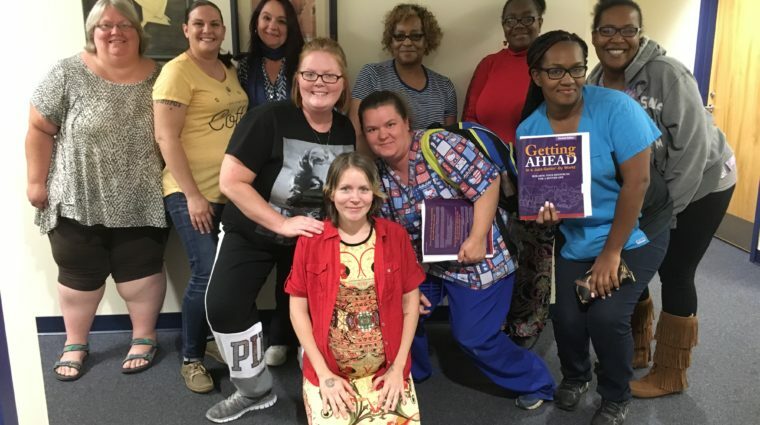 Empowerment for low-income women to build community while learning about personal finance and resources to better their lives and their community. Short-term free childcare for parents who are in transition, continuing their education or looking for employment. 5-star childcare center for children ages 6 weeks through 6 years. 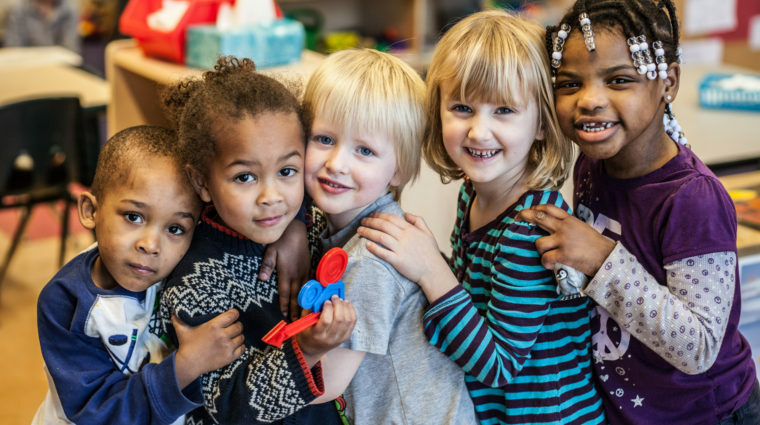 Offering Early Head Start and NC Pre-K for eligible families. Affordable and convenient hourly childcare for busy parents. 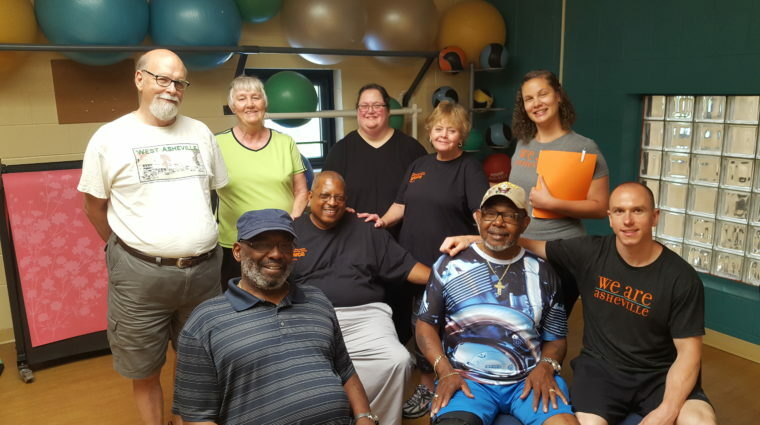 A program for people with or at risk for Type II Diabetes to learn about managing health with nutrition, exercise, and support. 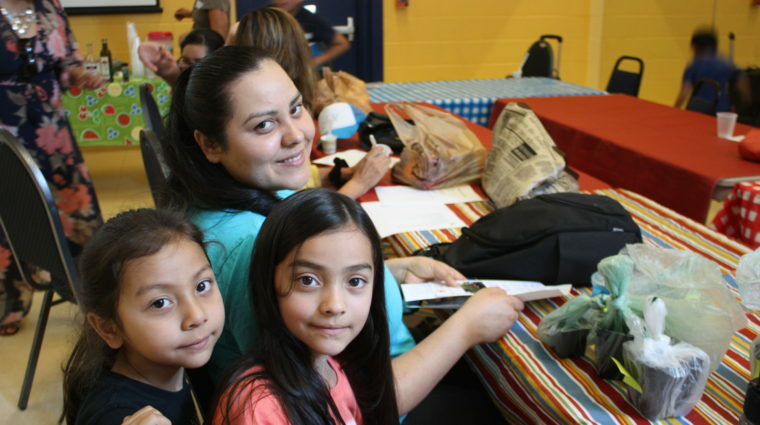 Spanish health and wellness program for Latinx families taking place each summer. 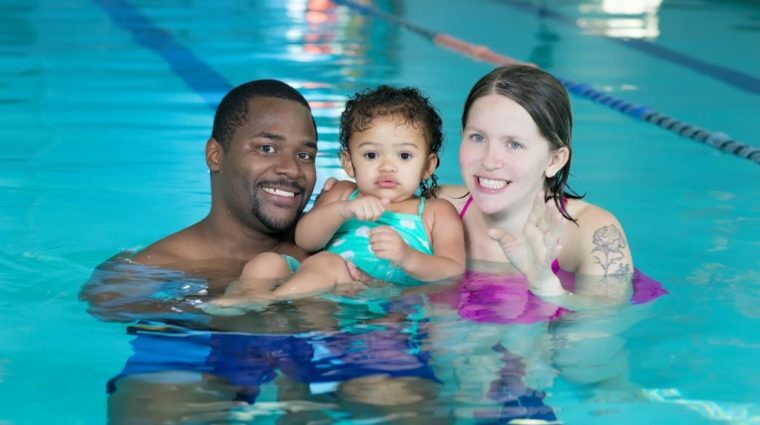 Swim lessons for children and adults in our solar-heated indoor pool with water fitness classes, family swim, and lap swim for YWCA Fitness members. 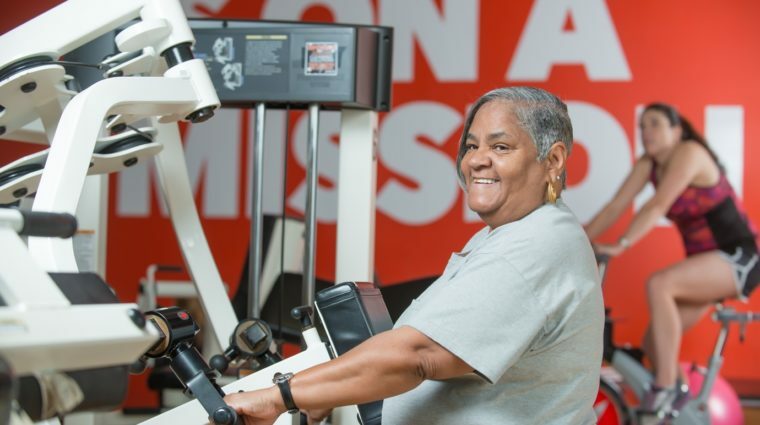 Community focused and gender-inclusive offering a fully-equipped gym, group exercise, personal training and access to the pool and Aquatics classes. YWCA of Asheville advocacy efforts reflect our mission and the values of our organization here in WNC. 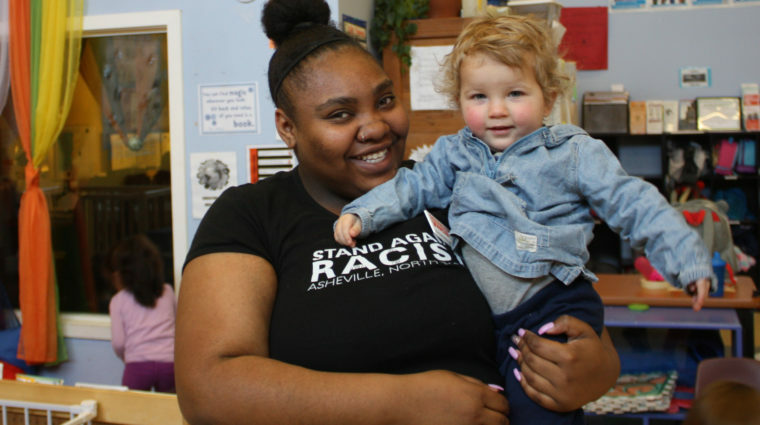 We promote solutions to improve the lives of women, girls, and people of color in Asheville, Buncombe County and across the country.